Obront Corey was founded and operates on one simple principle; providing big firm legal services with the peace of mind that comes from being represented by an attorney you know and trust. Our Firm has a broad range of litigation and transaction experience. The Firm’s attorneys have a diverse background representing small business owners, real estate developers and some of the nation’s largest financial institutions in complex litigation throughout the State of Florida. This experience allows Obront Corey to offer the flexibility and skills that larger firms offer, however, as a boutique firm with a select group of clients, we are able to provide the hands-on attention to our clients that is the hallmark of the boutique litigation firm. 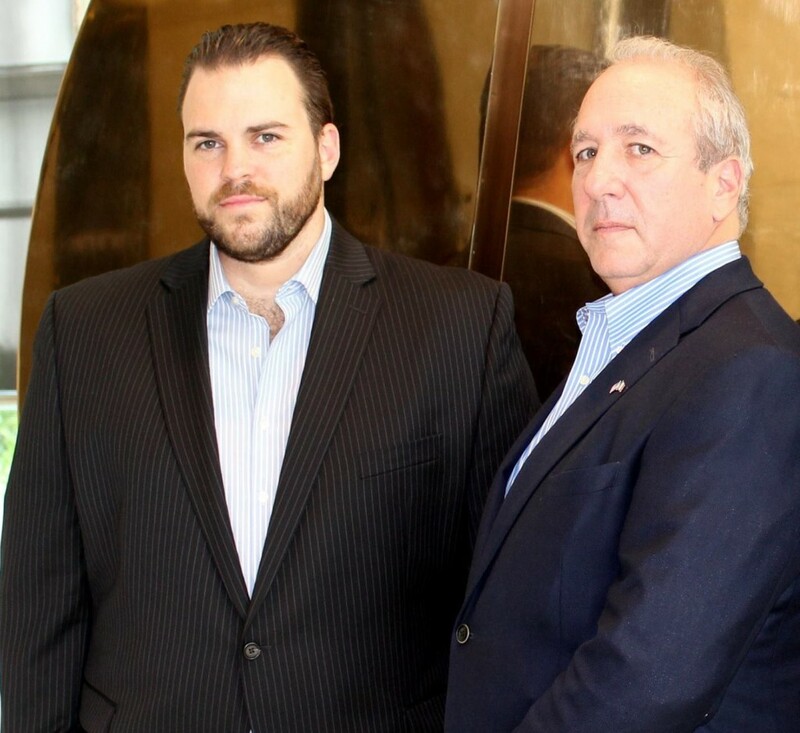 Curt Obront and Michael Corey, the founding partners of Obront Corey, are two of South Florida’s most passionate attorneys. With over 40 years of combined experience representing the South Florida business community, we understand that all businesses, big and small, benefit from solid legal advice which keeps our clients ultimate business objectives at the forefront. We understand that litigation can be expensive and that all businesses, large and small, require an objective analysis of the potential benefits of litigation against the risk(s) of loss (including the expense of anticipated attorneys’ fees and costs) in order to make a sound business decision. Once the need for litigation is clear, we employ our experience to effectively present our client’s position through trial and appeal, if necessary. Whether you’re a small business owner or you are running a multi-national corporation, hiring the right attorney is a very important step to ensuring the efficient operation of your business and the successful, cost effective resolution to your commercial disputes. If your business is in need of organization, asset protection or you have a pending commercial dispute, the attorneys at Obront Corey have the experience and dedication you need to defend your rights and resolve the disputes that interfere with your business operations. We invite you to stop by our office and sit down with one of our attorneys to discuss your business needs and how Obront Corey can effectively help you reach your business goals.